Named after the John Steinbeck novel, the band was co-founded by Austin Carlile after he left Attack Attack! in 2009. Their debut album in their name peaked at 3 in the U.S. Heatseekers charts. 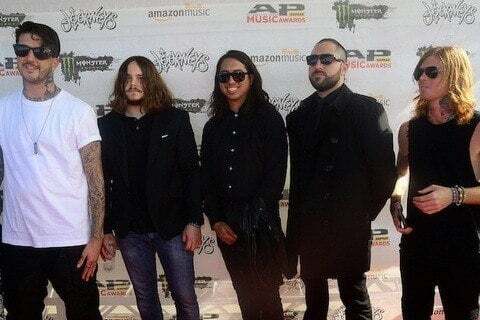 The band's name is commonly abbreviated as OM&M. Lead singer Austin Carlile left the band in 2016 and Aaron Pauley took over lead vocals.